This weekend, I took on a project that my wife has been (appropriately) on my case about for months. I set aside time to clean out my grandfather’s old Craftsman toolbox. My grandparents recently moved into an assisted living facility, and my mom told me that, if I didn’t want my grandfather’s toolbox, she was going to get rid of it. I felt like this toolbox would be a coveted addition to any craftsman’s shop, and for reason’s you’ll soon understand, it was an heirloom that I felt encapsulated his spirit. 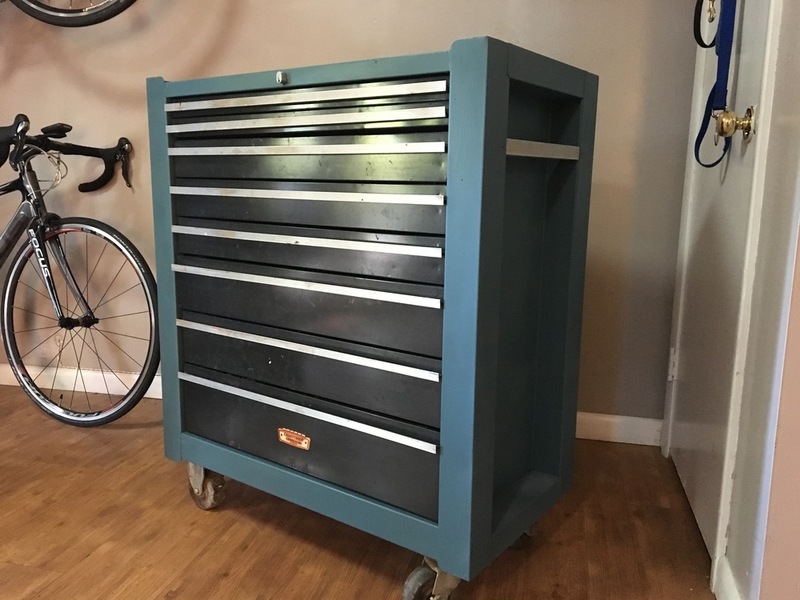 So I coerced my bride into letting us keep it, and in return, I agreed to chalk-paint it, thus morphing the old, rusty toolbox into some hipster’s prized Pinterest piece. In the process, something really intense happened. I began to meditate on the box, its contents, and my grandfather. 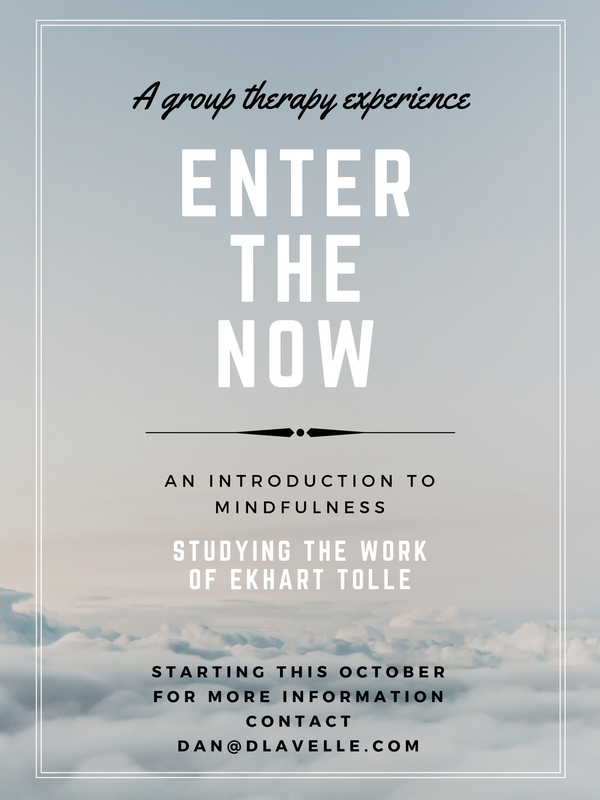 The experience brought a nostalgic serenity that carried me through my weekend. On the first day, I was a little goofy with the project. Probably because when I opened up a brown paper bag from one of the drawers, the smell of his shop hit my olfactory glands like jab from Bruce Lee, and I was immediately a little kid again, playing in my granddaddy’s shop. Everything in that box was an obscure token of him as I’ll always remember him. There was so much sawdust in the toolbox that I had to use my leaf-blower to get it all out, but as soon as I saw the sawdust, I thought of being a little kid helping my grandma make cookies in the kitchen and jumping into his arms as he came in from his shop. My grandfather grew up farming, but his family lost their farm in the Depression. During World War II, he served in the Army. After he got out, he finished college and went to medical school. Throughout his medical career, he reacquired farmland and worked on it with his family. When he retired from medicine, he continued farming, but he also took up woodworking. He spent most of his retirement, up until about ten years ago, switching between his farm and his woodshop. He enjoyed mixing his love of woodworking with his love of his grandchildren. As I was cleaning out his drawers, I found a bunch of metal pieces and wires to make lamps. It enabled me to meditate on his love for my sisters, my cousins, and myself. I thought of the lamp that he made that I used as a nightlight when I was young and how much comfort it brought me as a child. More than anything though, I enjoyed meditating on his work ethic. He had a wonderful support system that loved and believed in him throughout his live. Aside from that support, he was genuinely the closest thing to a “self-made man” that I think I’ll ever encounter. I feel like his work ethic is abundantly clear when you realize that even his hobbies would be considered work to most people. Speaking of work, I had some cleaning to do. The older I get, the more satisfying cleaning is. It’s probably because cleaning is about the only thing that I get to do on a regular basis that yield’s instant gratification. I can’t often see the fruits of my labor in direct proportion to my energy output. So cleaning has become a meditative exercise on it’s own. Naturally, my hands would get dirty as I cleaned. As I would study my hands, I would think about his. I wish I could begin to comprehend what he accomplished with those hands. He had the hands of a farmer, a carpenter, and a surgeon. As a child, I remembered wondering why his hands were so rough, yet how it was that he was able to handle me with so much love and gentleness. On the first day, I was sorting through everything and painting the exterior. On the second day, I was wiping out the drawers and finishing the paint, but as I cleaned the drawers, I didn’t have music or television on. I just imagined my grandfather getting a brand new toolbox, and I enjoyed every moment that I brought it closer to its original glory. Mind you, this toolbox had been sitting in a garage in Memphis for 30 years, at the very least. So despite the fact that I could never possibly rid it of all of its dust and corrosion, I was still able to abstract more joy from this hand-me-down than I could have imagined, because of it’s history. Now, he’s slowed down considerably. He’ll be 90-years-old this coming February. I’m grateful for the example of hard work and ambition that I have known him to be, and I’m grateful for all of the tokens of his love that he has shared with me. Every moment that I am able to spend with him and my grandmother is precious, and I am lucky to have so many tokens of their love. Their spirit will abide with these gifts long after they’re gone. We went with "Smoky Teal"